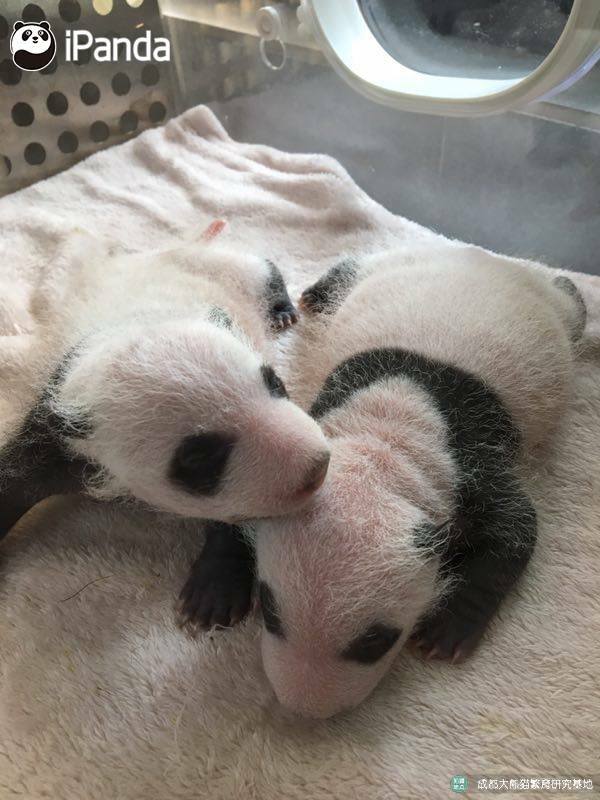 Haibang, Yangbang and Youbang return to Chengdu on June 5, 2017! 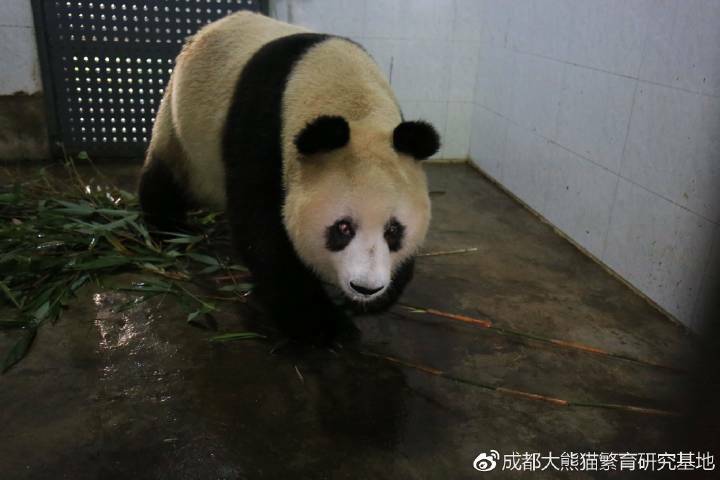 All three panda siblings were born in Japan under a cooperative project on giant panda breeding between China and Japan. 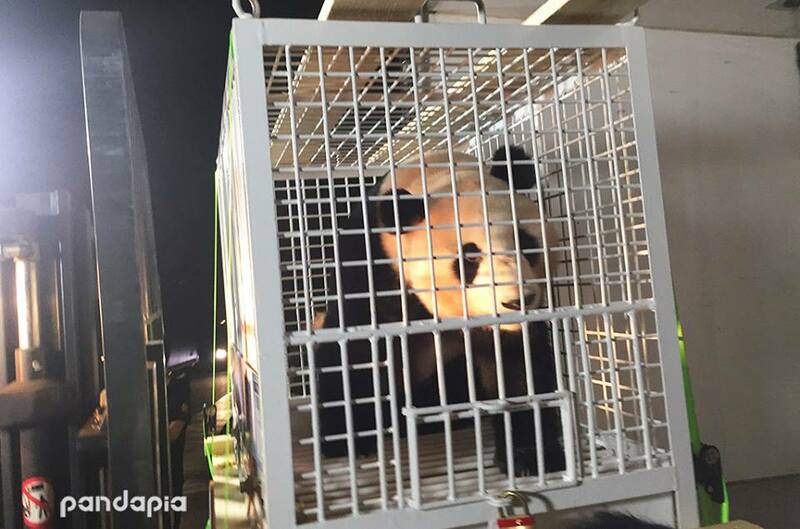 At 2 a.m. on June 6, 2017, Hai Bang, Yang Bang, You Bang arrived at the giant giant panda breeding research base last night. 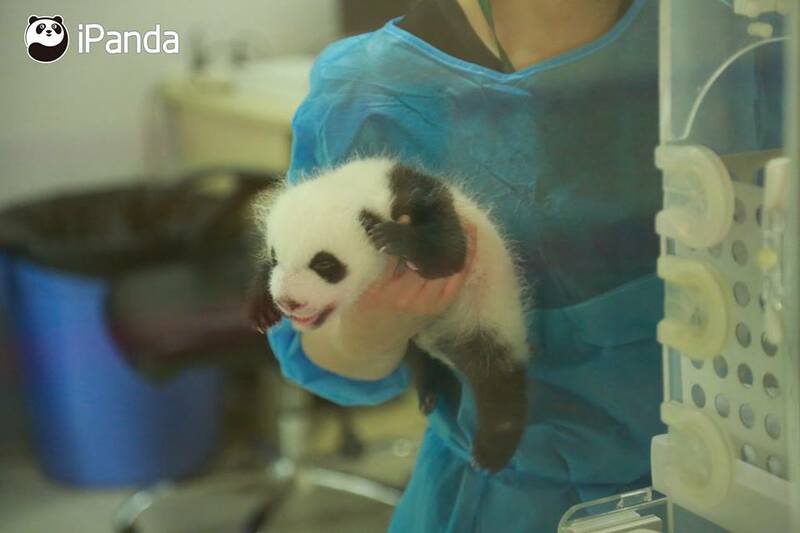 After a month’s quarantine period, the siblings will meet the public.